Ralph Russo welcomes Matt Murschel of the Orlando Sentinel to talk some Florida football. 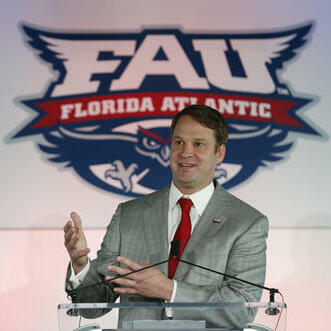 They preview the first seasons for Lane Kiffin at FAU and Butch Davis at FIU. Plus, why did the Gators extend Jim McElwain's contract? AP Top 25 College Football Podcast: What's A Success For Michigan, Georgia Or Texas?